HomeBlogHuaweiThere are four versions of the Mate 20, but which one is the best? With the reveal of the Mate 20, Mate 20 Pro, and Mate 20 X, Huawei’s new Mate 20 series is now complete, and the three new phones join the Mate 20 Lite. All four phones are powerful, A.I.-driven phones with prices to suit a range of budgets, and screen sizes for almost everyone’s tastes. But with four Mate 20 phones up for consideration, which phone is best for you? Should you splurge all of your money on the Mate 20 Pro, save some green with the Mate 20 Lite, or go for one of the two middle options? We took a look to find out. The Mate 20 Lite is an early casualty of this battle, since it’s equipped with the least powerful processor here — the Kirin 710. The remaining three phones are equipped with Huawei’s new, super-powerful Kirin 980 processor, and have access to 128GB of onboard storage, and up to 6GB of RAM, making them similarly powerful. However, the Mate 20 X comes with an innovative cooling system that uses graphene and a vapor chamber to keep the phone cool. This should mean the Mate 20 X’s processor can handle more demanding tasks without having to slow down, giving it an edge in performance. Each of these phones also has a beefy battery, and they are all likely able to provide multiple days of battery life on a single charge. The Mate 20 X’s 5,000mAh battery is the biggest by far, dwarfing the large 4,200mAh battery in the Mate 20 Pro. Only the Mate 20 Pro comes with Qi wireless charging, but the Mate 20, Pro, and X get Huawei’s SuperCharge fast charging. Huawei claims the Mate 20 Pro can recharge up to 70 percent in 30 minutes — and the Mate 20 and X aren’t far behind this speed. While each phone does well in this category, we’re giving this to the well-cooled Mate 20 X with its huge battery. While we may have our qualms about whether the Mate 20 series is as good looking as the P20 Pro, these phones certainly have their charm. 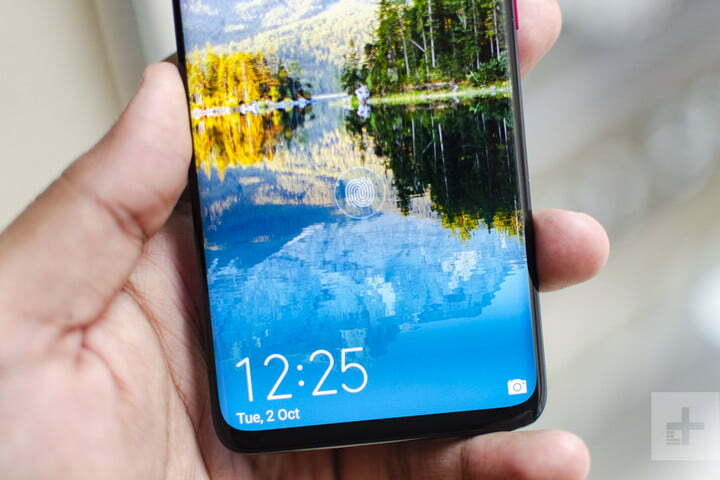 Being the cheapest, the Mate 20 Lite is probably the least attractive, with a traditionally chunky notch. That said, it’s a relative observation and it’s still an attractive design with a glass back. The Mate 20 Pro also has a huge notch where the 3D face-sensing tech lives, but it’s also the only phone with an AMOLED display that curves into the all-glass body. The Mate 20 and Mate 20 X have the best notch — the tiny Dewdrop design — and also have premium glass builds. That said, the Mate 20 X is utterly massive and almost impossible to wield one-handed. There is a clearer winner in durability. Each phone uses a potentially fragile glass build, but only the Mate 20 Pro comes with significant water-resistance with an IP68-rating. The Mate 20 has a splash-resistant IP54 rating, while the Mate 20 X has an even lower IP53 rating. The Mate 20 Lite is the worst off, with no water-resistance at all. It’s hard to rule a winner in design, and though we prefer the dewdrop notch of the Mate 20 and X, the Mate 20 Pro’s water-resistance is enough — for us — to bring it back to win this round. There is a wide range of big displays here, from 6.3 inches to a massive 7.2 inches. But size isn’t everything, and it’s the Mate 20 Pro’s AMOLED display that is the best looking. The LCD displays on the Mate 20, and Lite are great, but they pale into insignificance next to the deep inky blacks and vibrant colors on the Mate 20 Pro. The 20 X might also have an AMOLED display, but the Mate 20 Pro is also the only phone with a 1440p resolution — the rest top out at 1080p — and it curves into the body. While it’s rudely interrupted by the large notch, it’s still easily the brightest, crispest, and most beautiful display here. The Mate 20 Lite was always going to be the weakest option here, and though its twinned 20-megapixel and 2-megapixel camera lenses do a good job, it’s not up to the standard of the triple-lens set-ups on the other three phones. 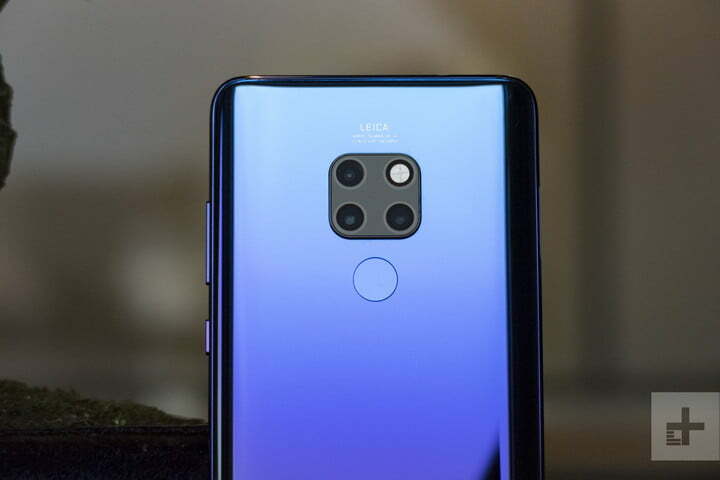 The Mate 20 comes with a 16-megapixel ultra wide-angle lens, a 12-megapixel wide-angle lens, and an 8-megapixel 2x telephoto zoom lens. 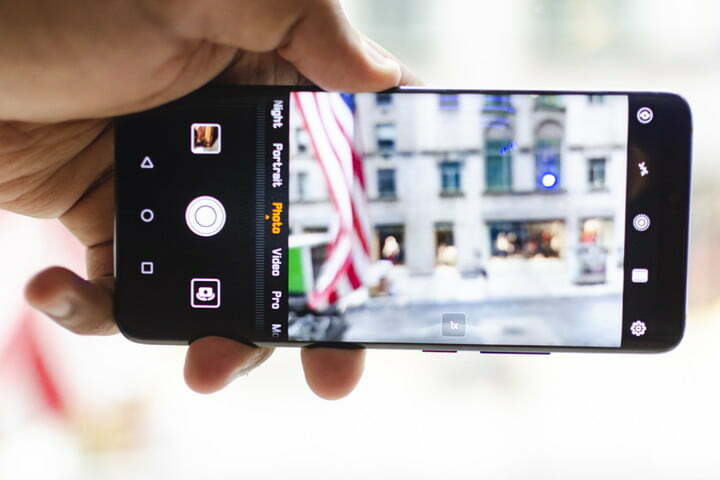 We’re expecting this camera to take some amazing photos — but not as amazing as the 40-megapixel wide-angle lens, 20-megapixel ultra wide-angle lens, and 8-megapixel 3x telephoto zoom lens in the Mate 20 Pro and Mate 20 X. The Mate 20 Pro and X are equally matched in other areas, too, with the same 24-megapixel selfie lens, the same A.I.-tweaked settings and modes — including some amazing video modes that change your view in real time. They are even equal in pure video terms too, with both being able to take 4K video at 30 frames per second, and super-slow motion at 960 fps. The Mate 20 Pro and X are equal on paper and until we’ve tested to see if they differ in real terms, we can’t separate them. Stock Android fans beware: You will find Huawei’s Emotion UI (EMUI) skin laid over Android on each of these phones. The Mate 20 Lite is an early casualty though, as it’s running Android 8.1 Oreo — and there hasn’t been word that it will get an update to Android 9.0 Pie yet. Each of the other phones comes with the latest EMUI 9 laid over Android 9.0 Pie. 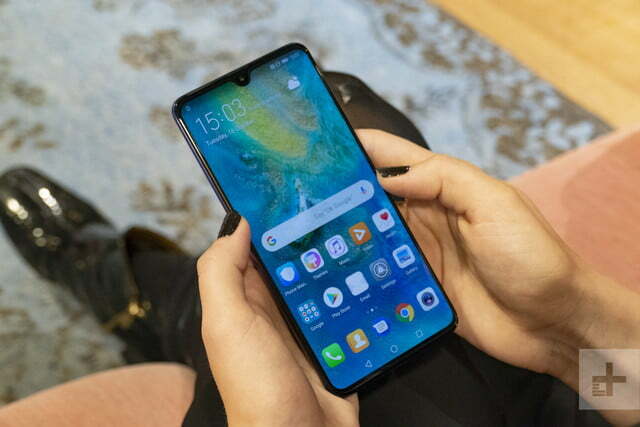 It’s a surprise to see this OS on Huawei’s phones so fast — a heavily customized skin like EMUI often takes months to update, so we didn’t expect to see a Huawei phone running Pie for a while longer. It’s a nice surprise, and it bodes very well for later updates to the Mate 20, Pro, and X. Expect Android Q, and possibly Android R on those phones. You’ll find Huawei’s super-powered gaming mode, GPU Turbo, on each of these phones, and there is advanced A.I. built into each of them as well, which will recognize scenes in your camera, manage your resources while gaming, and power the Qmoji Animoji-style AR emoji feature. The A.I. goes even further in the Mate 20, Pro, and X though, with A.I. handling the real-time filters laid over video, and real-time object identification. Those three phones also have access to Huawei’s new gesture navigation. But it’s the Mate 20 Pro that packs the most special features. It’s the only phone to come with an in-display fingerprint scanner, and there is also advanced facial recognition on the level of Apple’s FaceID, and the ability to reverse wireless charge. Drop a wirelessly charging device on top of the Mate 20 Pro and the Huawei phone will charge the other device. It’s bonkers and we love it. None of these phones has been officially released in the U.S. yet, but you can pick one up from an importer as long as you don’t mind paying import tax. They also won’t work with Verizon or Sprint, so keep that in mind if you’re locked in with either. 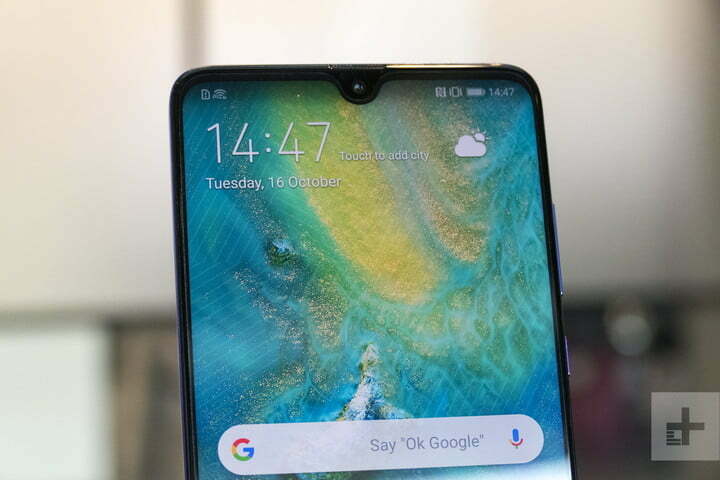 The Mate 20 Pro costs 1,049 euros (around $1,220), and the Mate 20 starts from 799 euros (roughly $930). Both phones are currently available for pre-order. The Mate 20 X costs 899 euros (roughly $1,050) and will be available for pre-order from October 26. The Mate 20 Lite is the cheapest at just 380 British pounds (roughly $500) and is currently available for purchase. 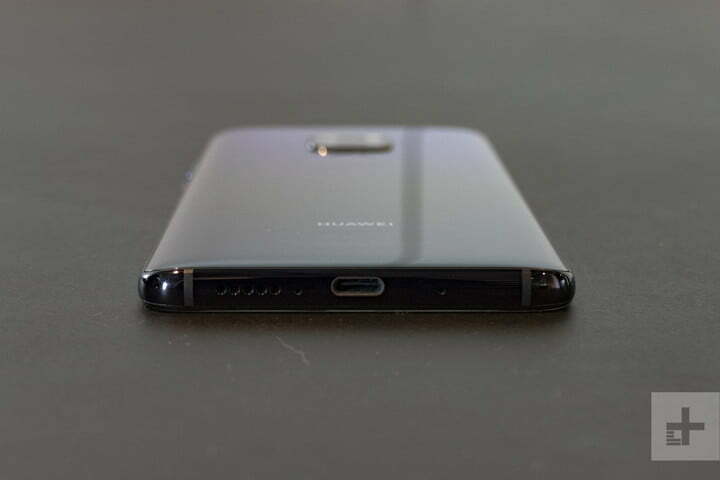 It would have been embarrassing for Huawei if the phone it had pegged as the most advanced didn’t win this battle, and thankfully Huawei’s most advanced flagship phone ever has come out on top, thanks largely to its incredible camera, AMOLED display, in-display fingerprint scanner, and advanced facial recognition tech. If money is no impediment, then the Mate 20 Pro is definitely the phone to get. But the others still have their places. 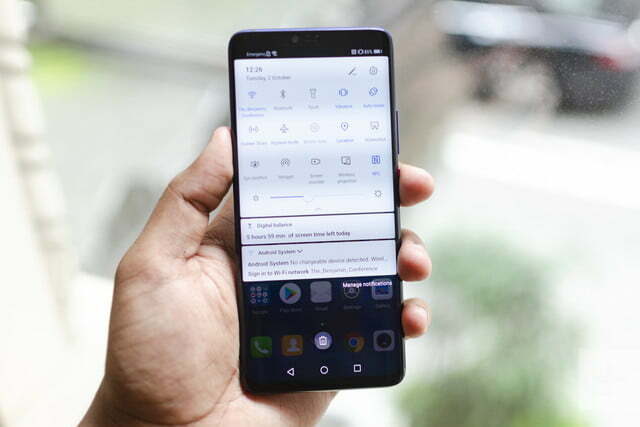 The Mate 20 Lite is an excellent $500 phone (though it’s up against the mighty OnePlus 6 in that price range), the Mate 20 is still an exceptional flagship device which serves as the Galaxy S9 to the Mate 20 Pro’s Galaxy Note 9. The Mate 20 X is an odd phone to pin down, but it’s clearly the phone to get if you want the largest possible screen you can lay your hands on, or a powerful mobile gaming device like no other. Whichever you pick will be highly personal though and you will be happy either way. But we would pick the Mate 20 Pro every day.